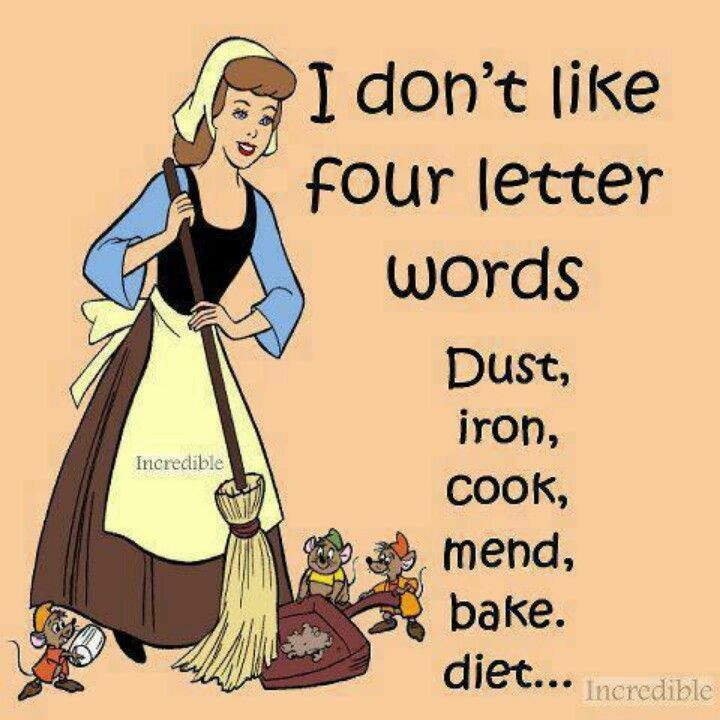 For most of us, housework just isn’t fun. 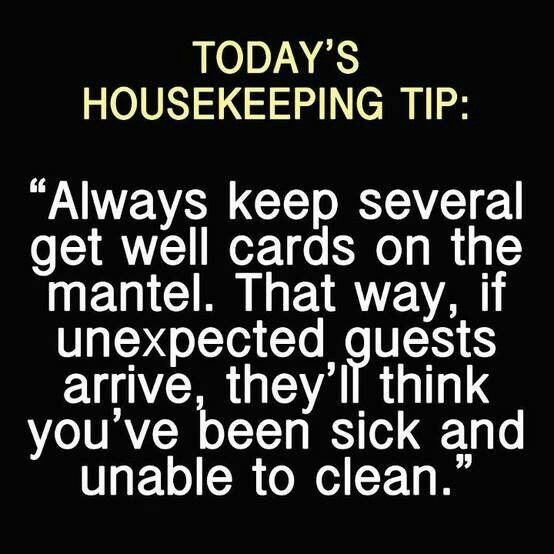 However, with a little humor, the next time you vacuum your carpet or dust the ceiling fan, you might find yourself chuckling just a little bit. 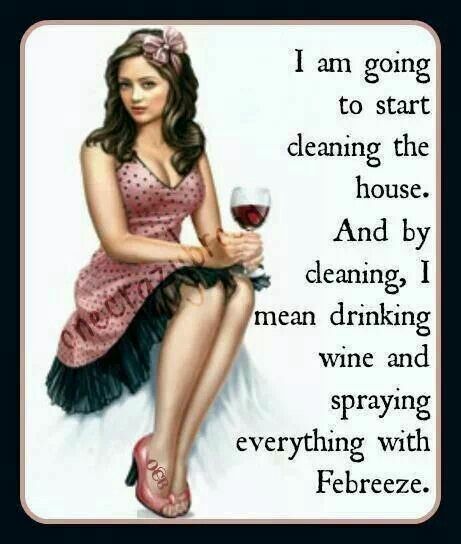 Here are some great housework humor cartoons we found around the web. 2. In a time crunch? 3. Are you just fed up? 4. Wish you had a team on your side? 6. Ready to mop the floors? 8. Ever feel like a firebug? 10. Ain’t it the truth? 11. Ever wanted to put the guests to work? 12. Distracted by the internet? 16. Is this what your family looks like? 17. I admit it. I do this. 20. 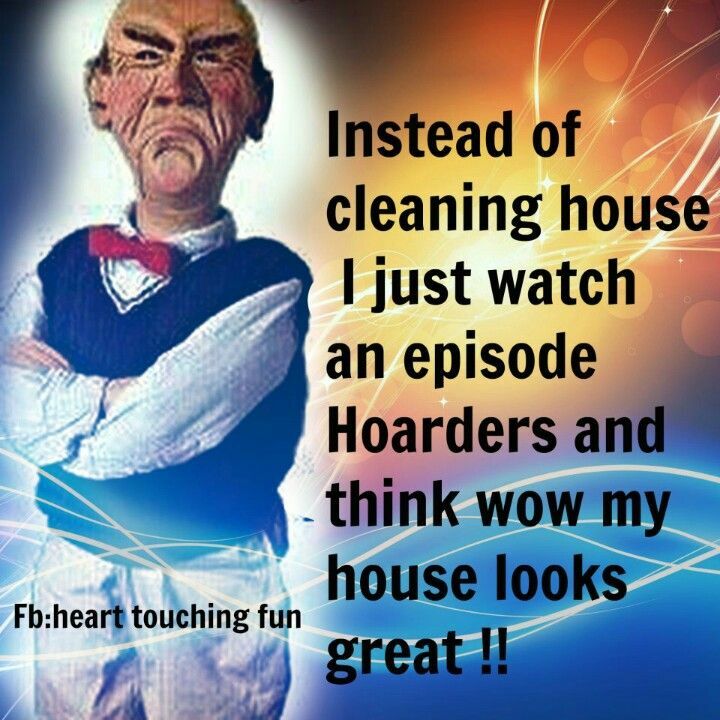 Your house really isn’t so bad! 22. Why not do it the easy way?